Today I want to share a quick recipe of homemade night cream. Night creams are best to provide proper nourishment and hydration to skin. Why its necessary to apply night cream? Because skins power of absorption and cell regeneration increases at night , and creams which we used in day time are made to protact our skin from sun and pollution so they contain SPF and other chemicals which are not required for night. While night creams are made to heal, repair and to provide proper nourishment to skin cells. Night creams are very thick in consistency as compared to day creams thats why day creams are not able to full-fill skins needs at night time. So application of night cream at bedtime is a good idea to get soft, smooth ,clean , flawless skin. There are so many creams are available in market according to your skin needs and skin type. But if you want a homemade solution , so here is the recipe to make your own night cream. This night cream is a really effective and cheap way to get beautiful, clean and glowing skin beacuse all ingredients used in this cream are natural or free from harmful toxins and chemicals and easily available at home. So lets get started with the recipe. 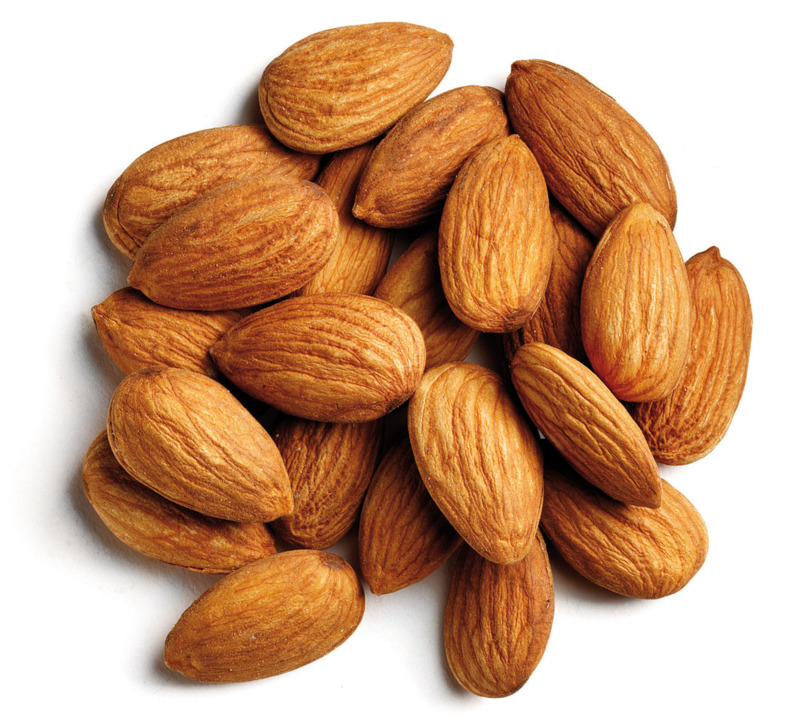 Soak 8-10 almonds overnight and next morning blend them to get fine paste. 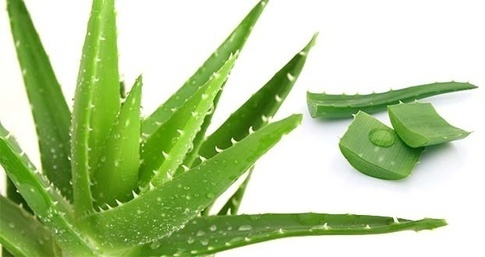 Now take a bowl and add 5 teaspoons of aloevera gel,two teaspoons of baby oil and paste of almonds into the bowl. Mix them well until you get the creamy consistency.Now transfer this cream into a sterile container and store in refrigerator upto 7 days. Massage your face everynight for 5-10 minutes before sleeping. This cream will deeply nourish your skin, reduces the fine lines, dark circles, age spots , blemishes, wrinkles and very effective to lighten the skin complexation if applied regularly. This entry was posted in skin care and tagged Beauty, Home Remedies, night cream. Bookmark the permalink.